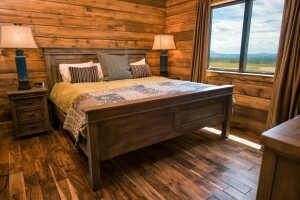 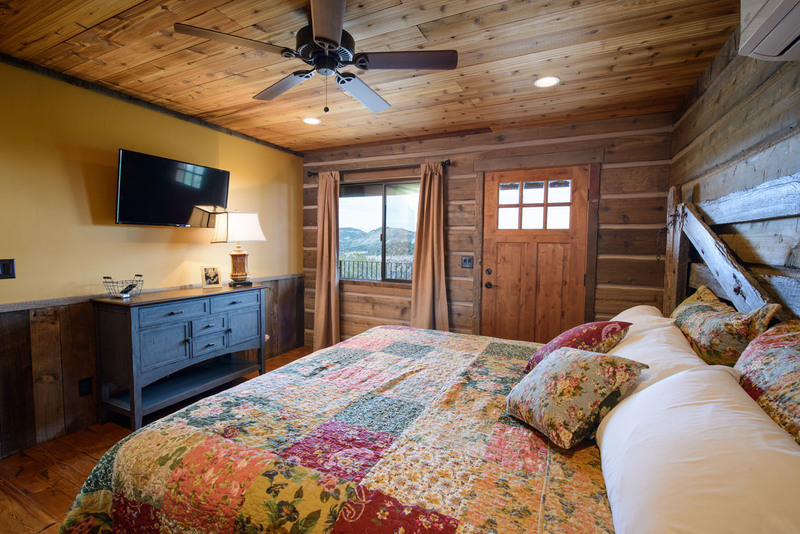 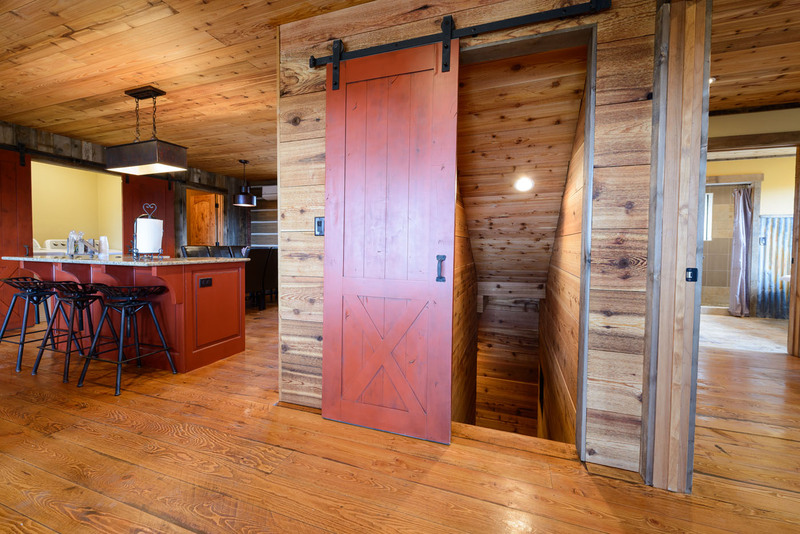 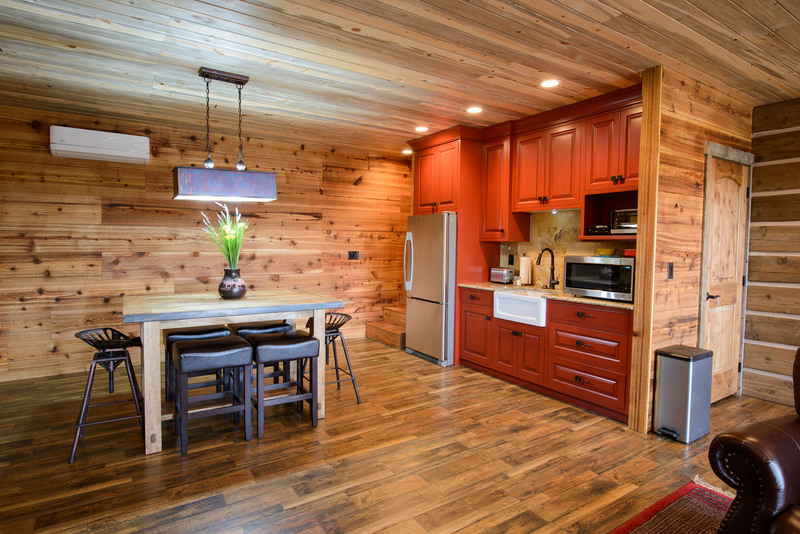 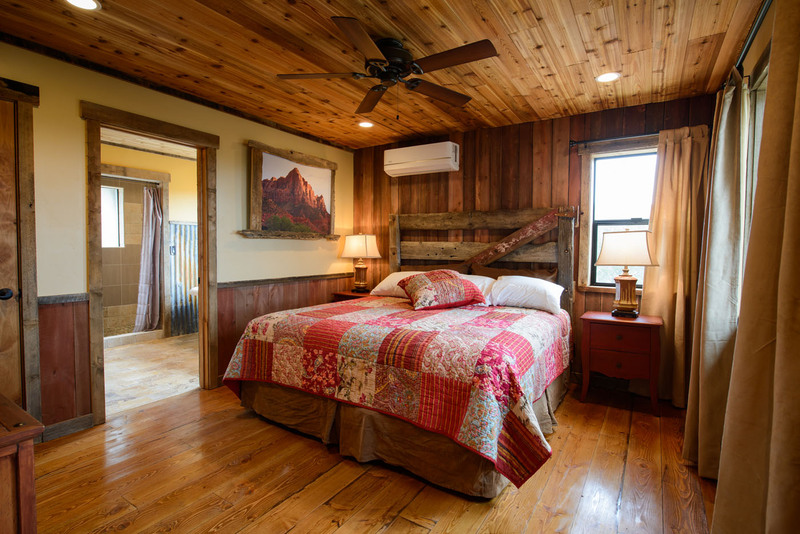 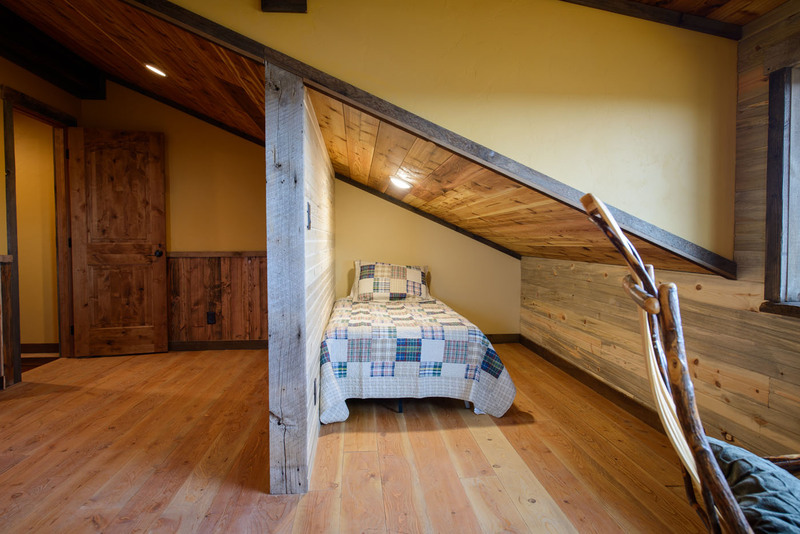 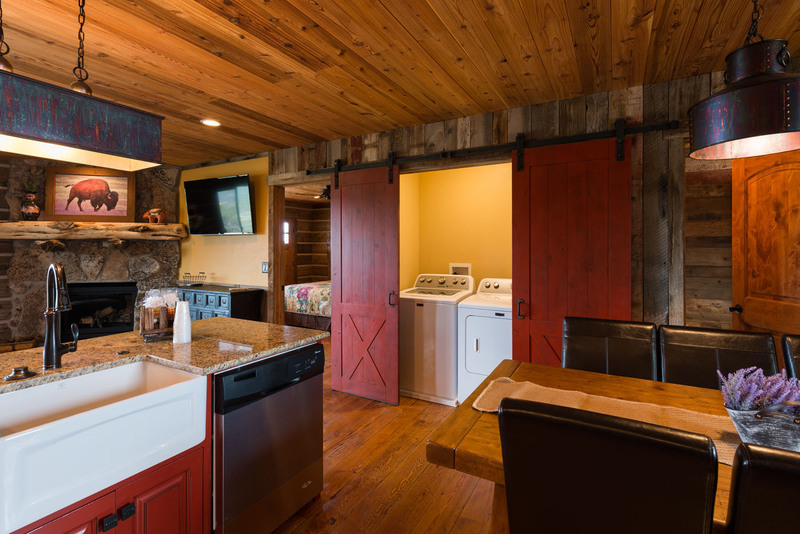 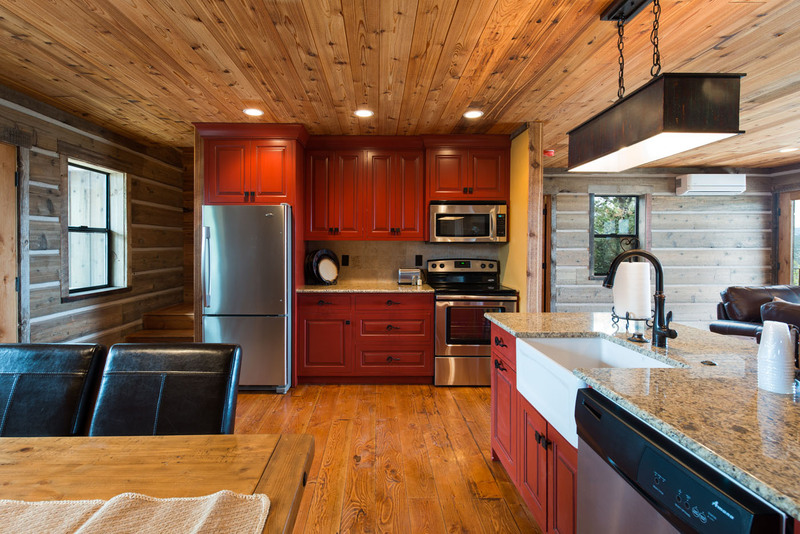 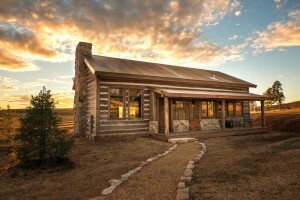 Lodge 130 is the newest addition to Zion Mountain Ranch’s private lodges. 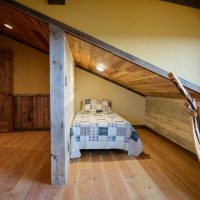 This spacious 3 story lodge has 3 bedrooms 4 bathrooms and comfortably sleeps 12 people with its 3 king and 6 twin beds. 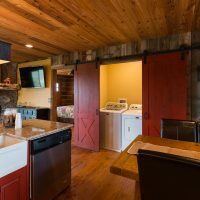 The main and lower floors each have their own laundry room, kitchen and living room for extra large families, group travelers or extended family vacations. 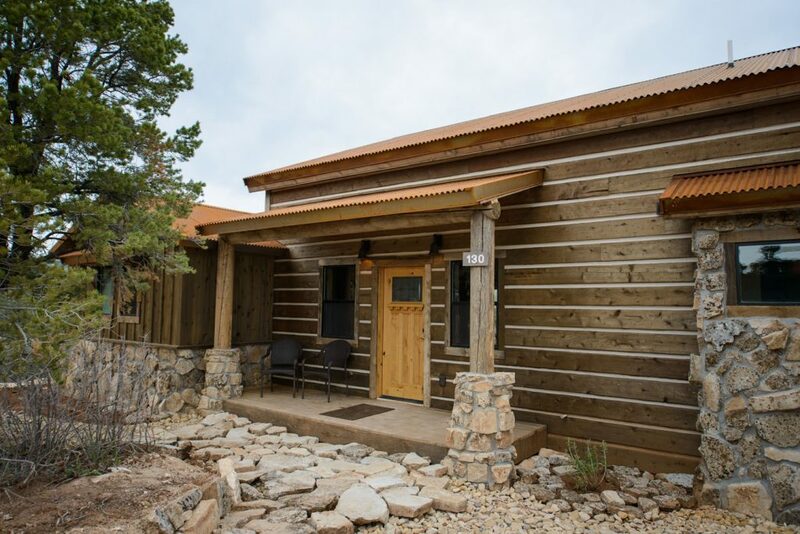 Perched on the crest of a canyon rim, among the juniper trees, this lodge is truly a private retreat. 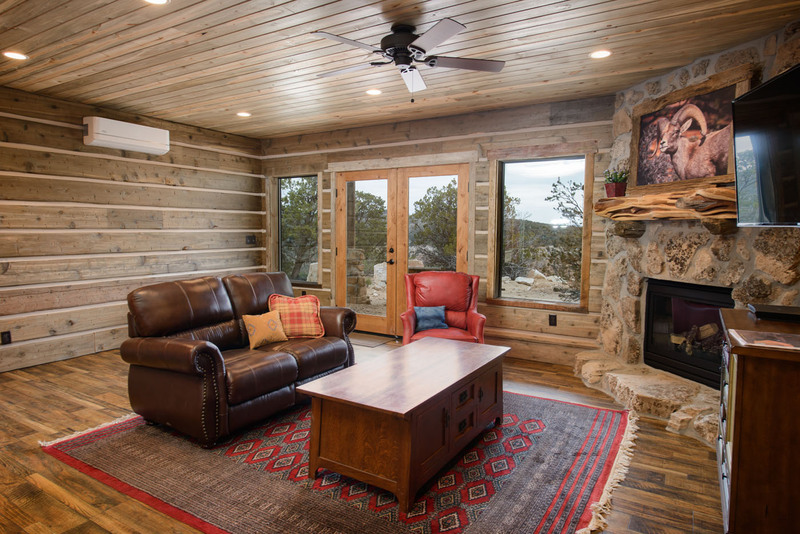 A massive patio and upper balcony complement stunning views of Poverty Canyon. 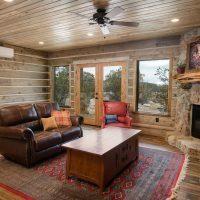 The large private fire pit is the perfect place to recount the days spent exploring the National Parks with the whole family. 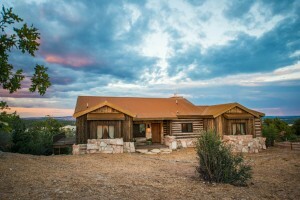 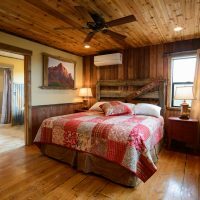 Lodge 128 is Zion Mountain Ranch’s largest and most luxurious private lodge. 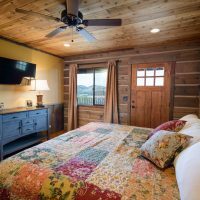 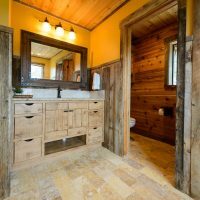 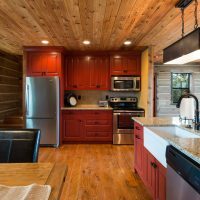 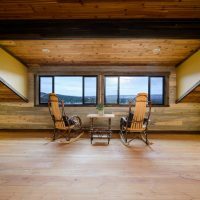 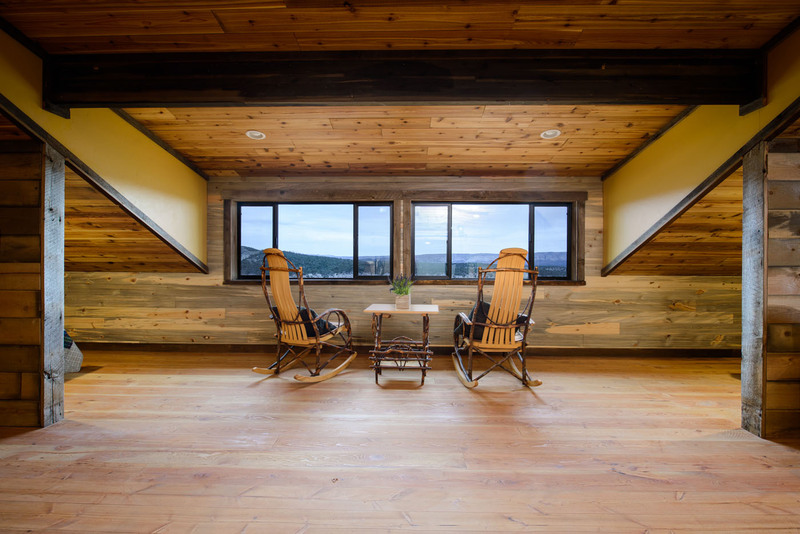 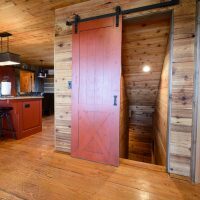 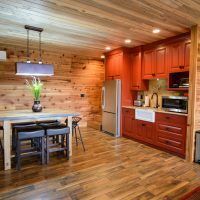 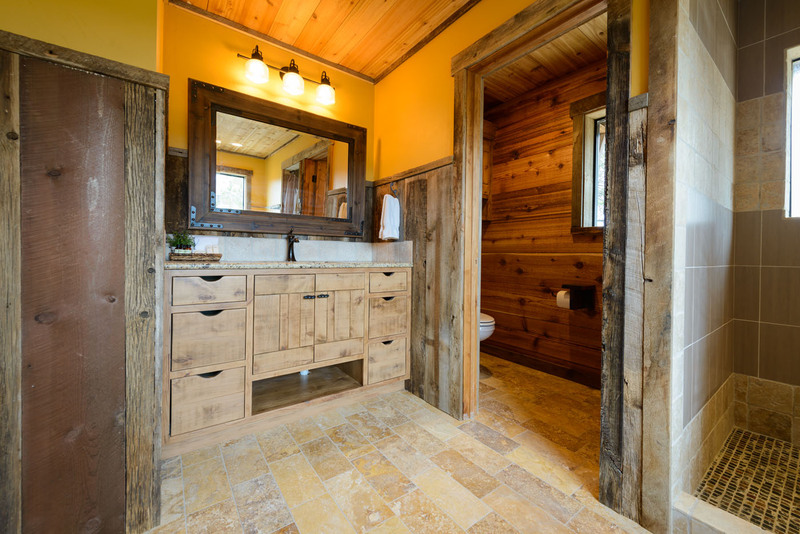 Complete with a private massage room and sauna, this cabin is the ultimate in relaxing accommodations.